Is your Krups Espresso Machine leaking all over your counter top? You may need a new MS-5015004 center boiler gasket. This rubber gasket fits in the bottom of your espresso maker's boiler brew chamber. It serves to seal the lower piston shaft during espresso production. 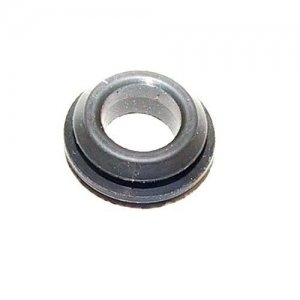 This Krups seal can solve your leaking problem. 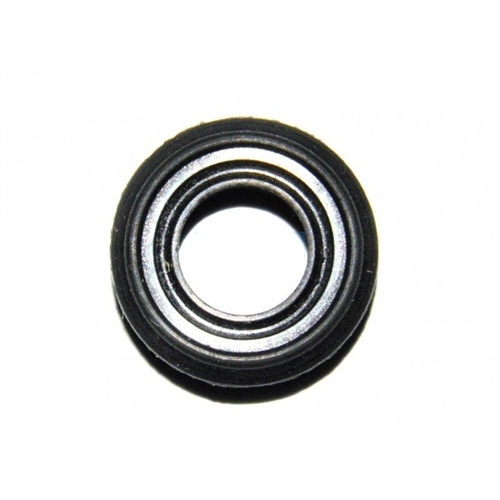 Use this part to re-outfit your boiler brew chamber for optimum pressure and leak-free brewing. Krups Stainless Steel Frothing Pitcher 12 Oz. Krups Espresso Machine Power Button MS-0675088 Krups Espresso Machine Boiler Seal and Piston Kit Krups Stainless Steel Frothing Pitcher 20 Oz.